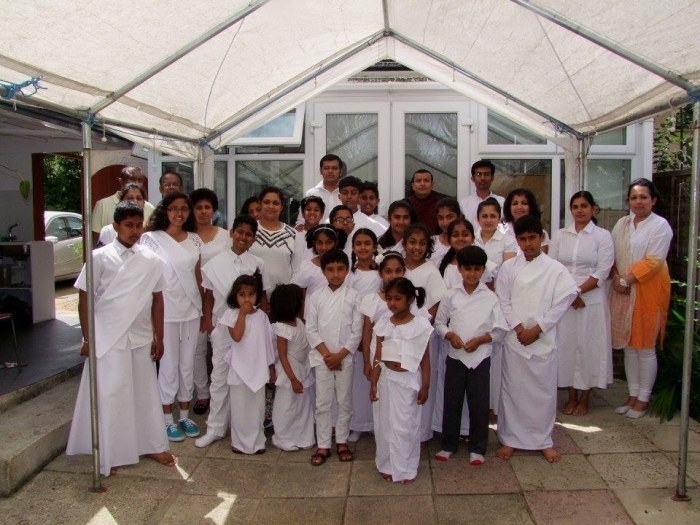 Letchworth Buddhist Temple arranged a special sil day (retreat) for children on Saturday, 27th June 2015 at the temple premises to celebrate Poson Poya. 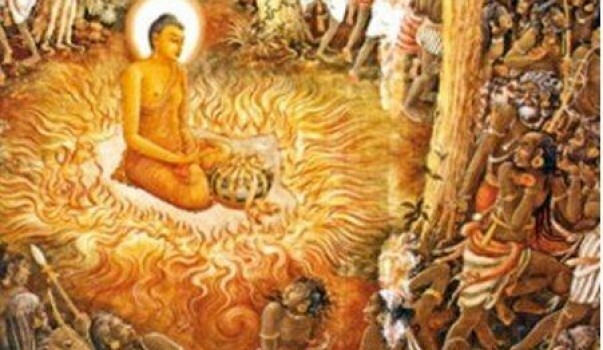 The sil program was guided by resident monk Ven. 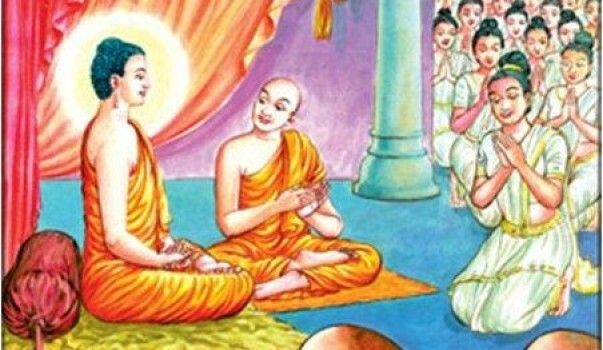 Sooriyawewa Kusala Thero., covering meditation, Dhamma sermons, presenting a video documentary on life of Buddha, Buddha pooja and invoking blessings to all. 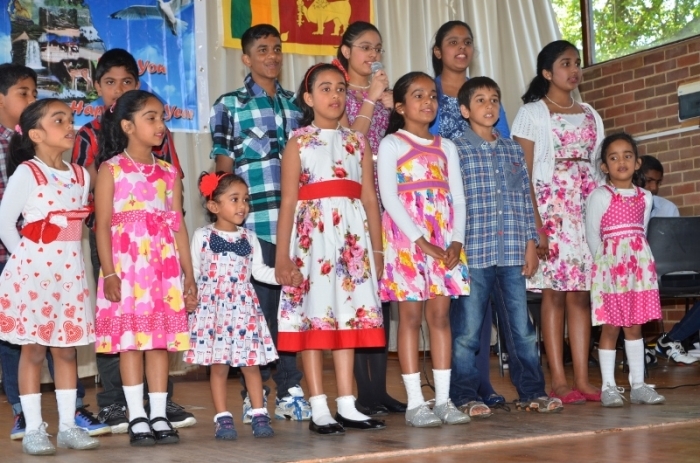 A large number of children participated in observing sil. 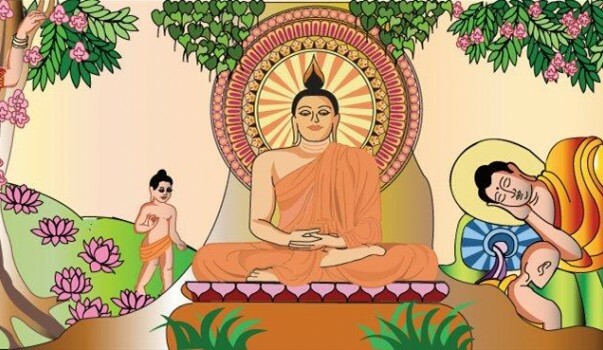 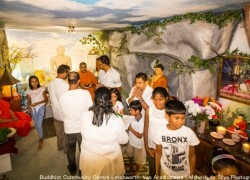 This year the Vesak celebrations were organized by The Buddhist Community Center Letchworth (BCCL) on 3rd , 9th, 10th and 23rd May, 2015. 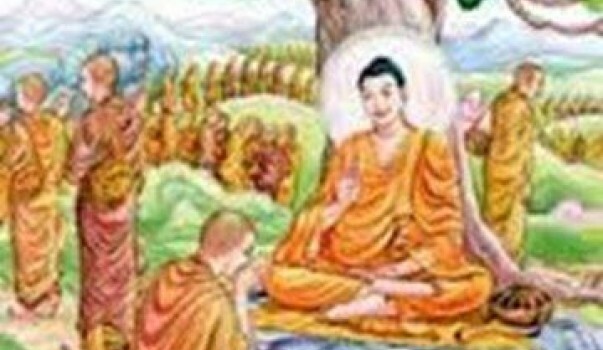 Special Dhamma sermon (Kavi Bana) was delivered by Rev. 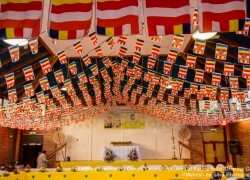 Mathugama Palitha Thero. 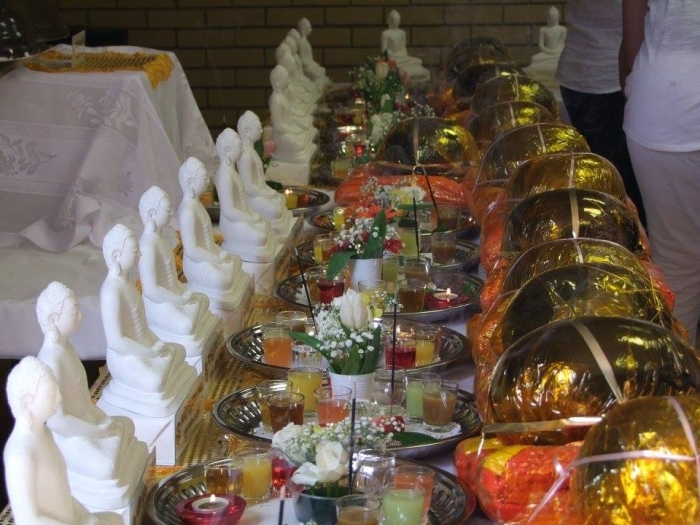 at the temple premises on Sunday 3th, Vesak Poya Day (full moon day) and a full day Sil Program (Retreat) was held on Saturday 9th with the guidance of Ven. 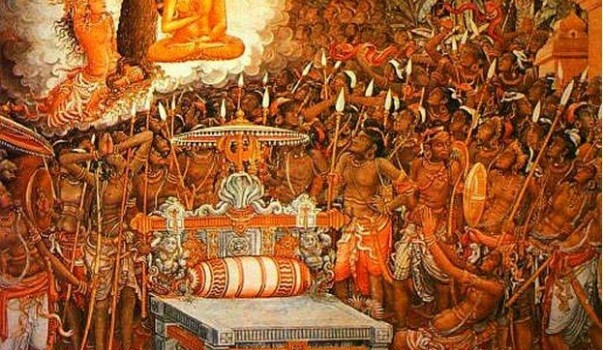 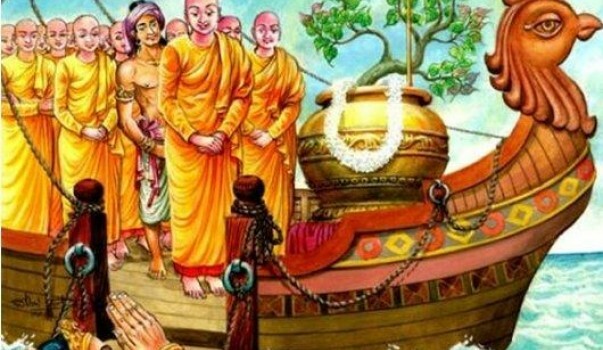 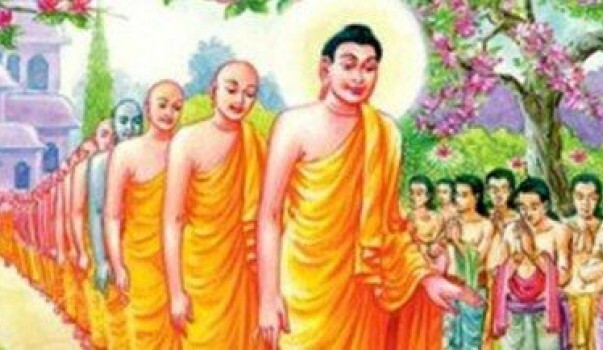 Mathugama Palitha Thero, Ven. 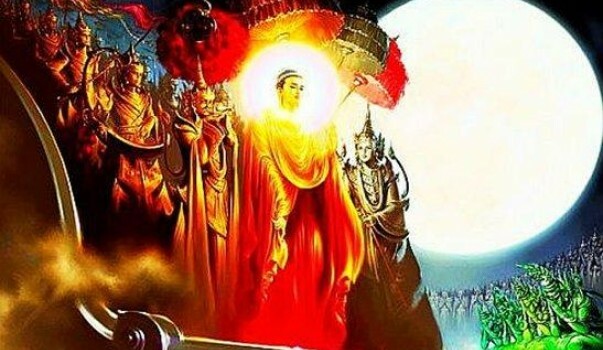 Sooriyawewa Kusala Thero and Ven. 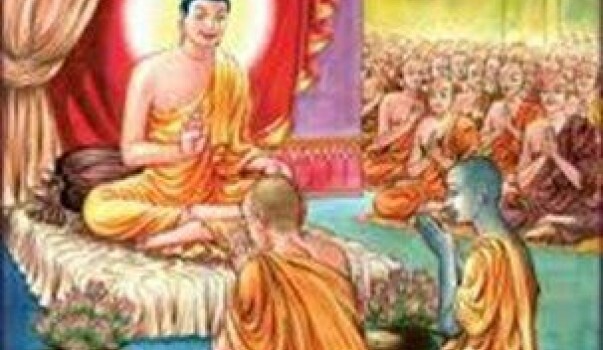 Kattakaduwe Chandawimala Thero. 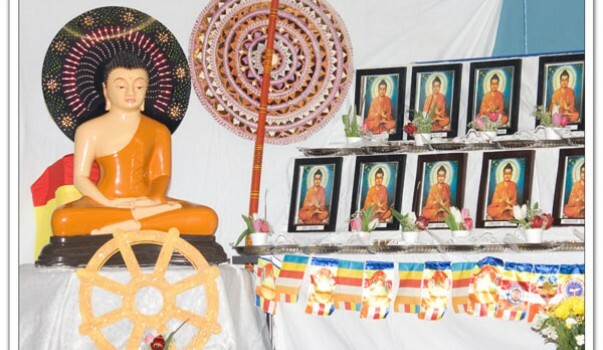 Letchworth Buddhist Temple Celebrated the 67th Sir Lankan National Independence Day and Nawam Full Moon Poya On Saturday 7th February 2015. 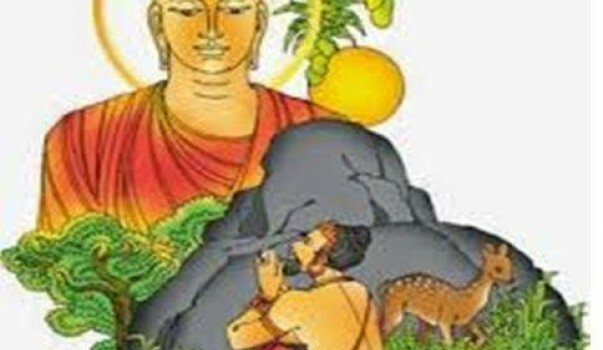 We wish you a happy prosperous Peaceful New Year 2015.